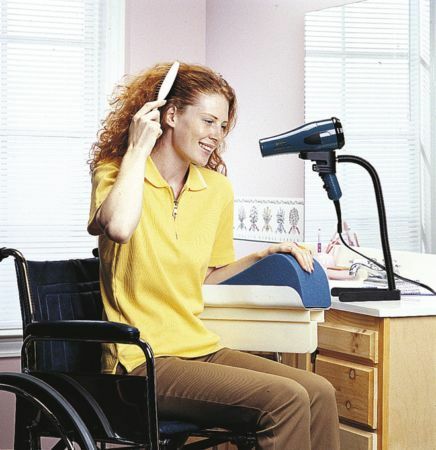 Hairdryer Stand-Hands Free - For Arthritics Users. Absolutely brilliant, has been a real asset to me, as I only have the use of one hand. Ordered and delivered the next day, excellent service, many thanks.